Though plenty of snowbanks were still visible on our first day of spring this year, we are excited to have a busy event line-up to get everyone ready to garden this season! Suzanne Balet Haight, flower farmer, garden designer, and the owner of Balet Flowers & Design, will teach several classes and we also urge you to visit the Capital District Garden & Flower Show, March 22-24. The events below are listed in order by date. Please note that several of them require pre-registration. Thank you to the school districts, Saratoga Arts Center, and Malta Community Center for hosting our events. Grab a friend or two and join us; these are always lots of fun! This is an amazing annual event where you can learn so much. Come experience the sights and scents of spring, hear inspiring lectures, and shop in the marketplace. 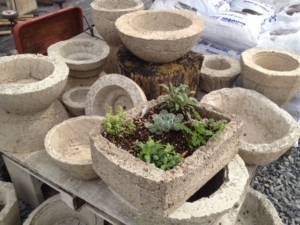 Balet Flowers brings lots of plants and our staff will be happy to answer questions, so please stop by our display! Create a beautiful and unique living wreath with colors and textures of succulents. Made with sphagnum moss, wreath frame, soil and wonderful succulents. For the center of your table or hang on your door. Material cost of $35 payable to instructor the night of class. Class size limited to 20. Have fun creating containers made from eco-friendly materials (peat moss, perlite, and Portland cement, etc). These containers have been featured in many magazines over the past year, now you can make one for yourself! You’ll create your container on April 7, allow it to cure, and then return on May 19 to put in the plants and take it home. It’s fabulous! Please bring a dust mask and rubber gloves. Materials fee of $30 payable to instructor. Class size limited to 15. 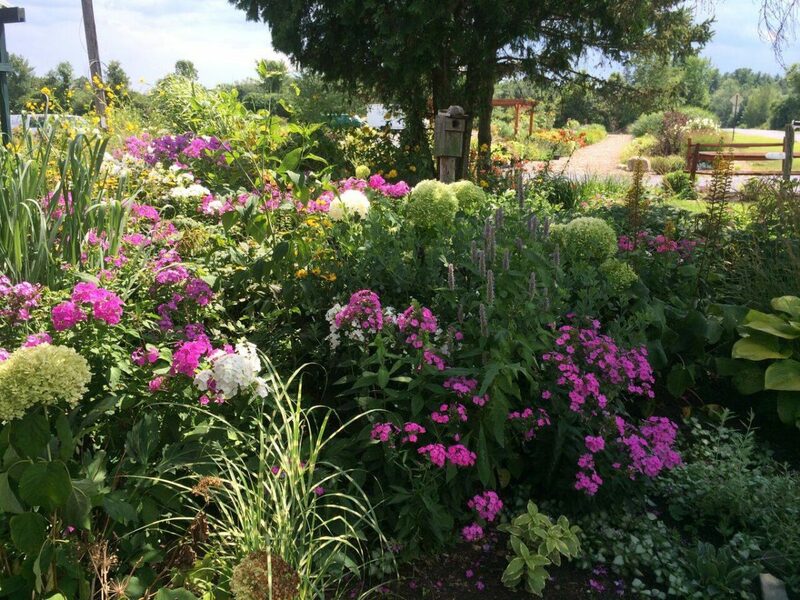 Balet Flowers & Design Greenhouse, 5041 Nelson Ave Ext, Malta, 5:00-7:30 p.m. Learn how to make your gardens healthier with spring cleanup tips and by digging and dividing your perennials using the right tools. This will be hands-on in the gardens, so wear your gardening gear. No materials fee for this class. Class size limited to 40. Saratoga rain date: Thursday, April 18, 5:00-7:30 p.m.
Shenendehowa rain date: Thursday, April 18, 5:00-7:30 p.m.
Saratoga Arts Center, 320 Broadway, Saratoga Springs, 6:30-8:30 p.m. 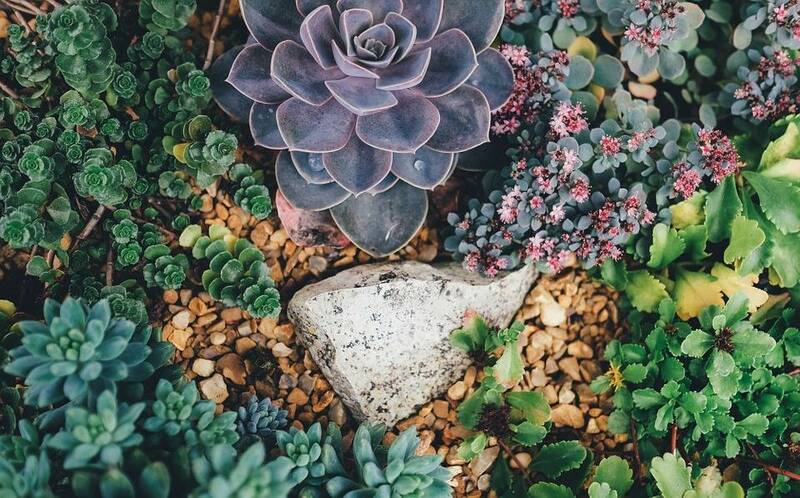 Create a beautiful and unique container with colors and textures of succulents. Beautiful just planted or add some features to make it a world of your own. 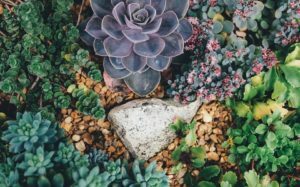 A material cost of $25 is due to the instructor at the beginning of class and covers all necessary materials including a 10-12” container, soil and succulents. Students are encouraged to bring any items they wish to incorporate into their garden. Class size limited to 20. Malta Community Center, 1 Bayberry Drive, Malta, 6:30-8:30 p.m. Registration information to be available in April.